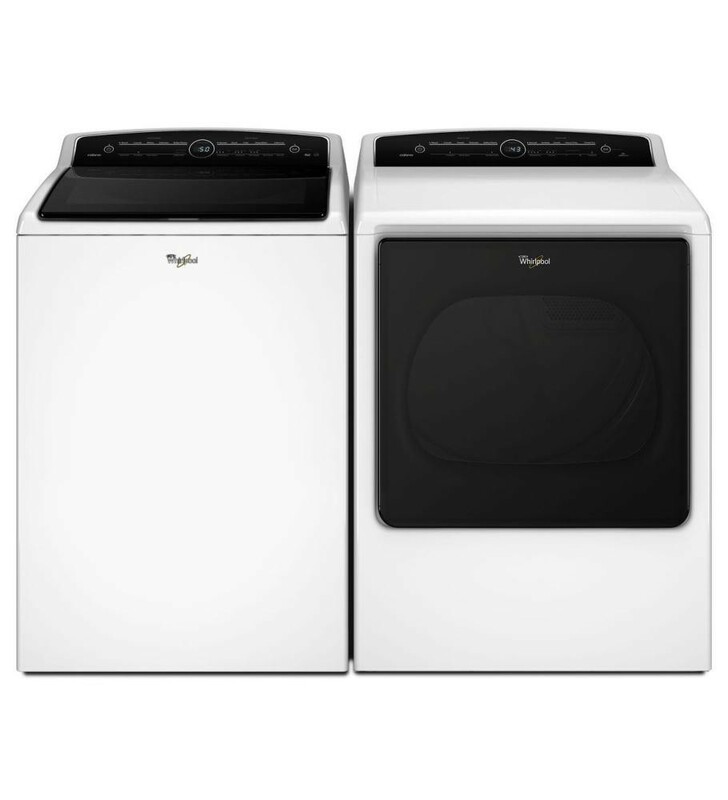 A Lowes exclusive! 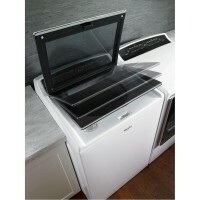 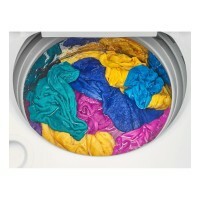 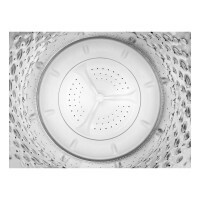 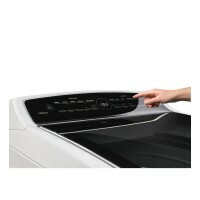 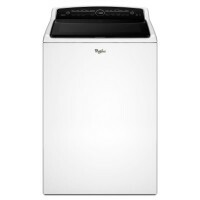 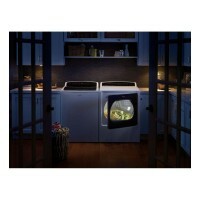 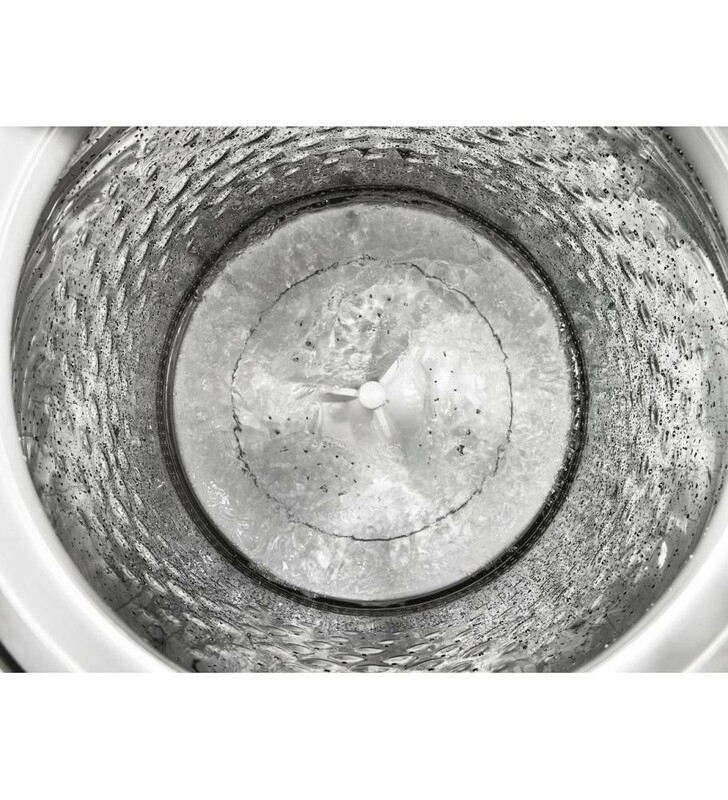 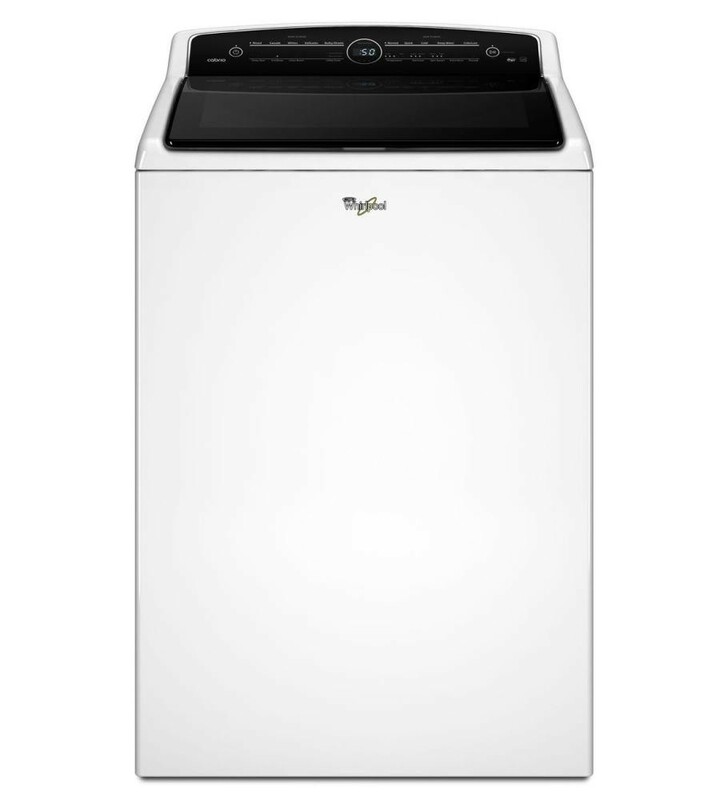 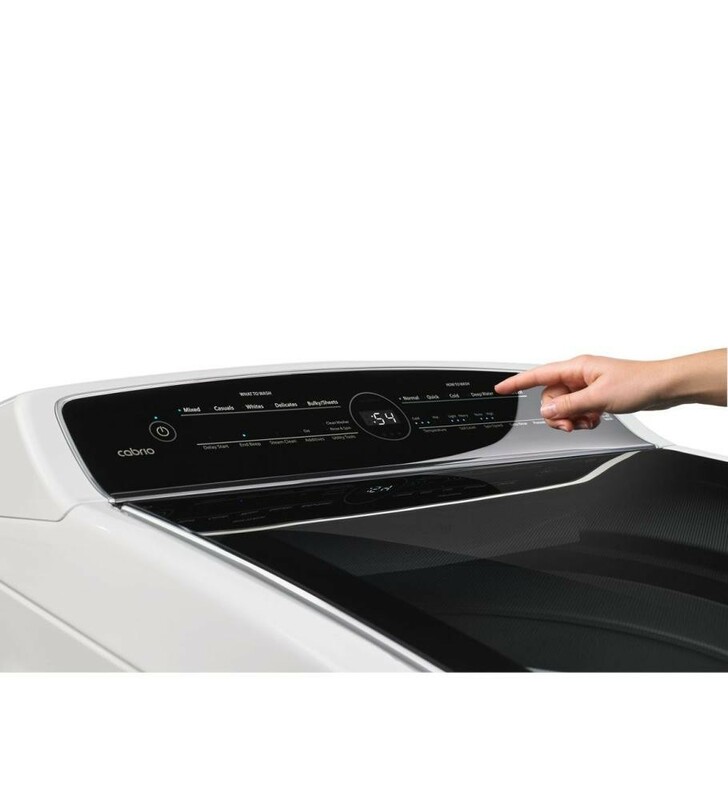 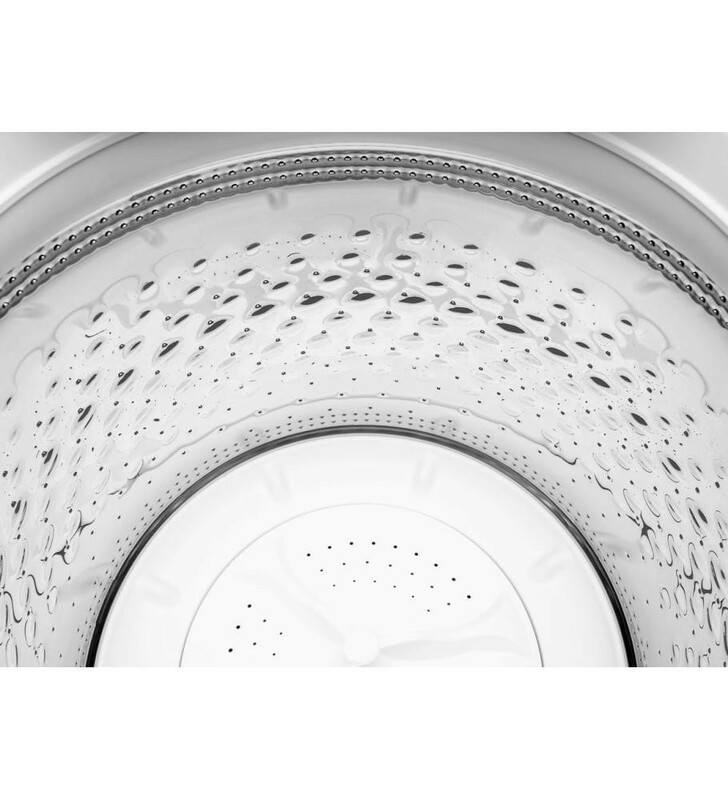 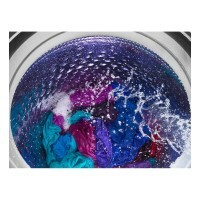 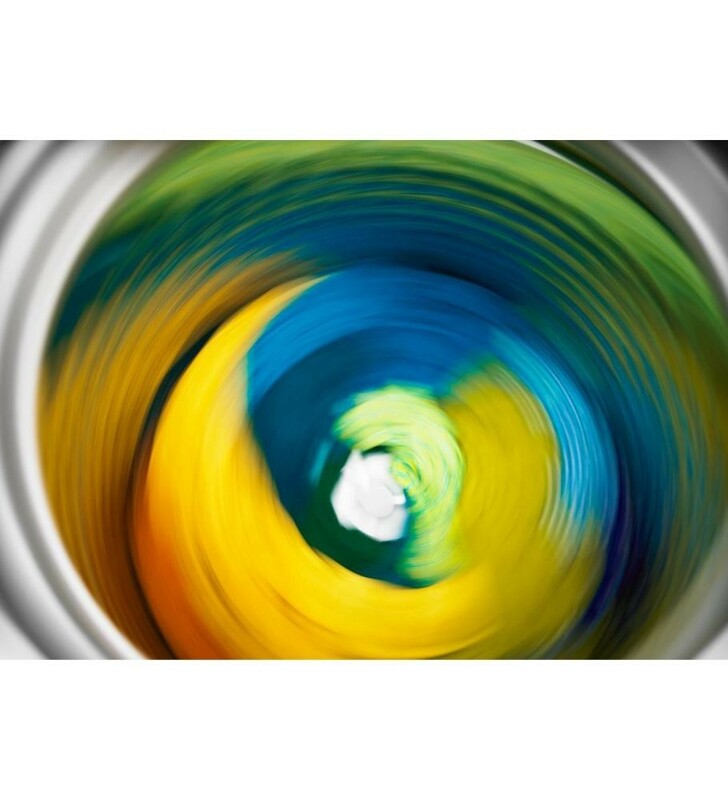 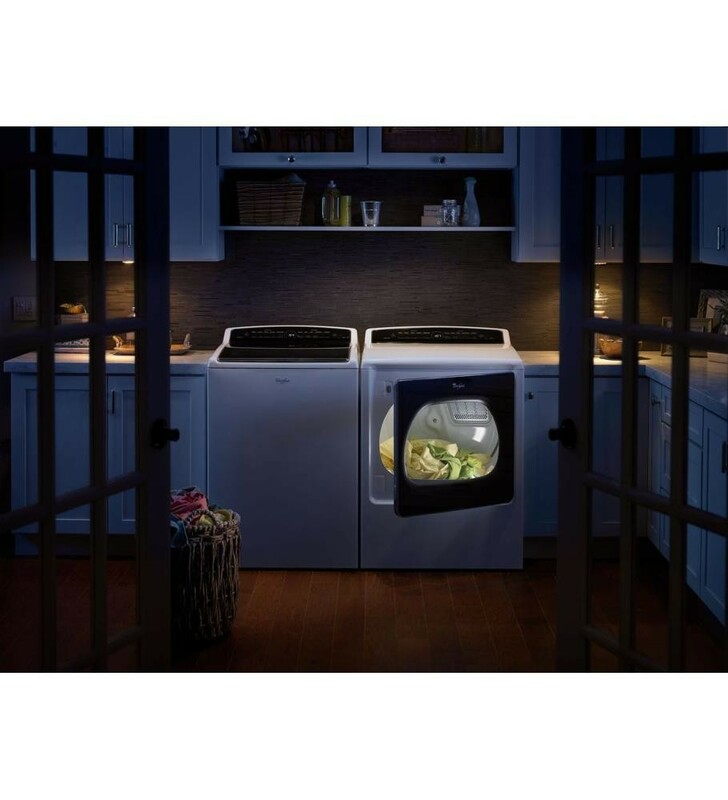 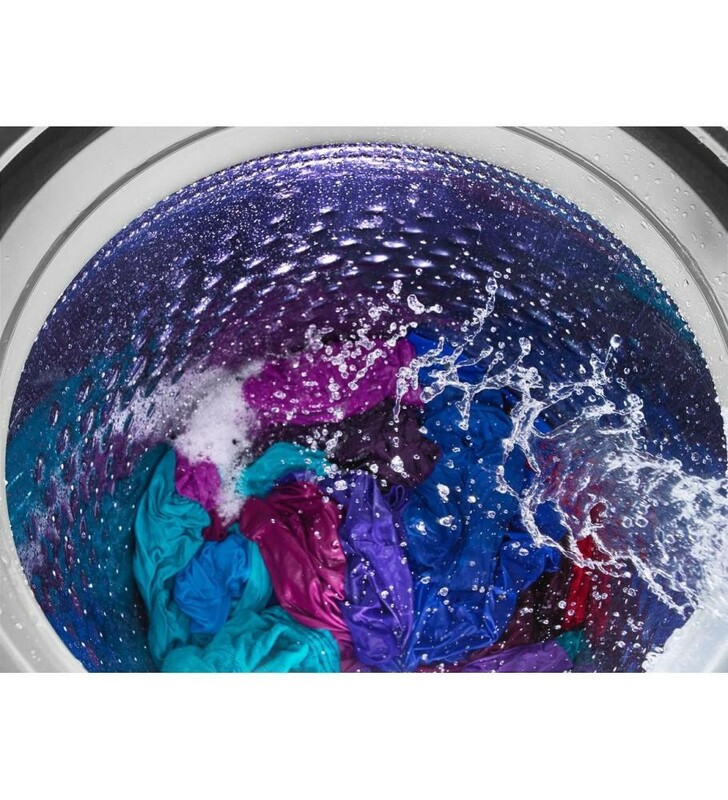 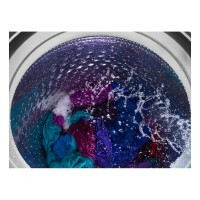 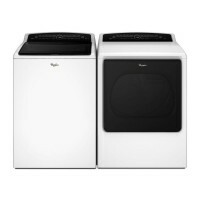 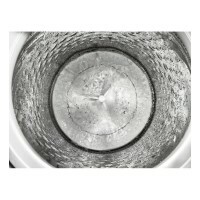 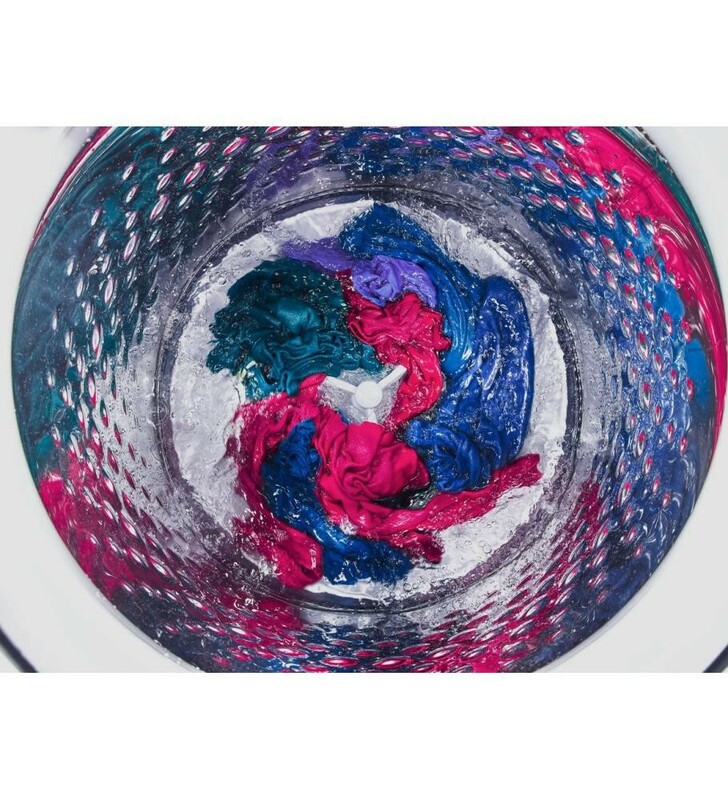 Keep clothes looking newer longer 1 * with better clean and better care 2 with the Whirlpool 5.3 cu. ft. Cabrio top load washer. 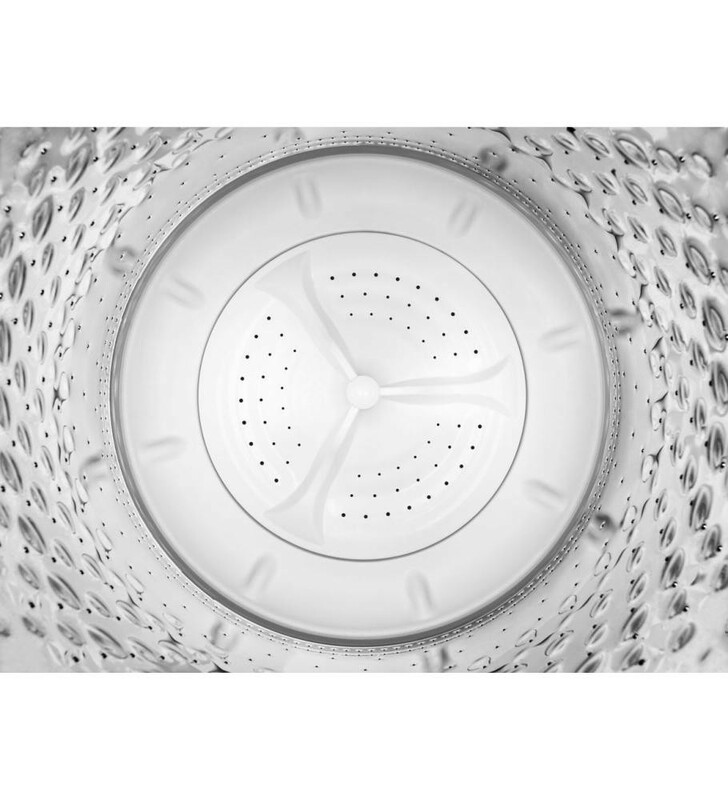 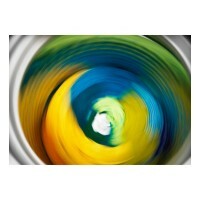 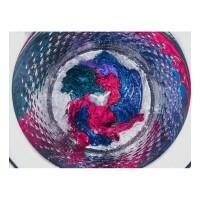 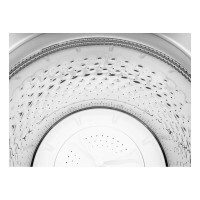 It uses Adaptive Wash technology with Active Bloom wash action to sense and adapt to the needs of each load. 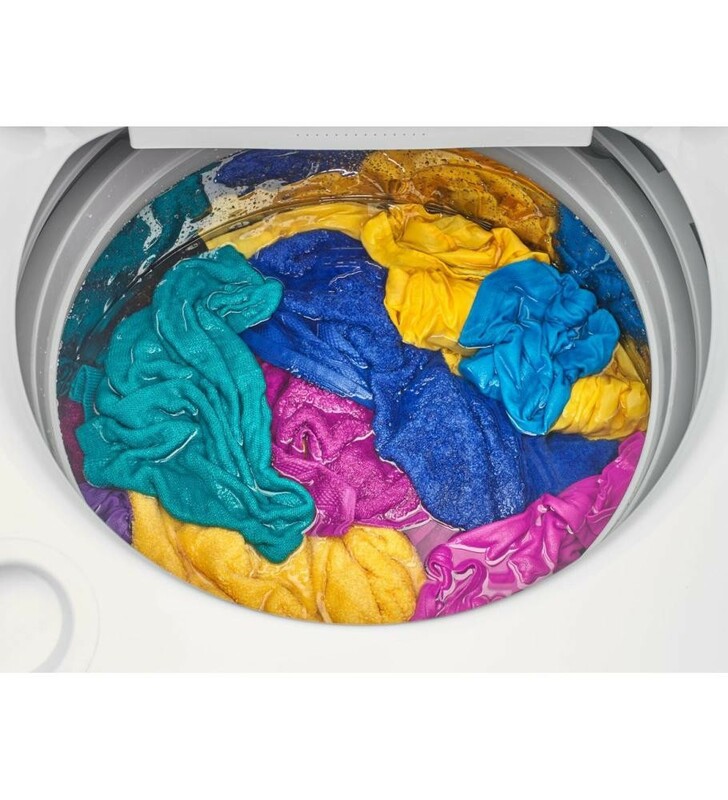 And the Lowes exclusive Clean Boost option helps fight stains with extra wash action when you need it.